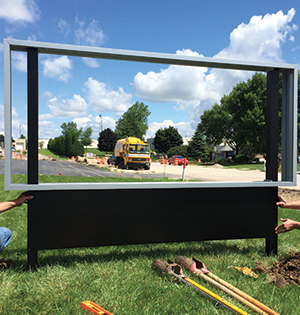 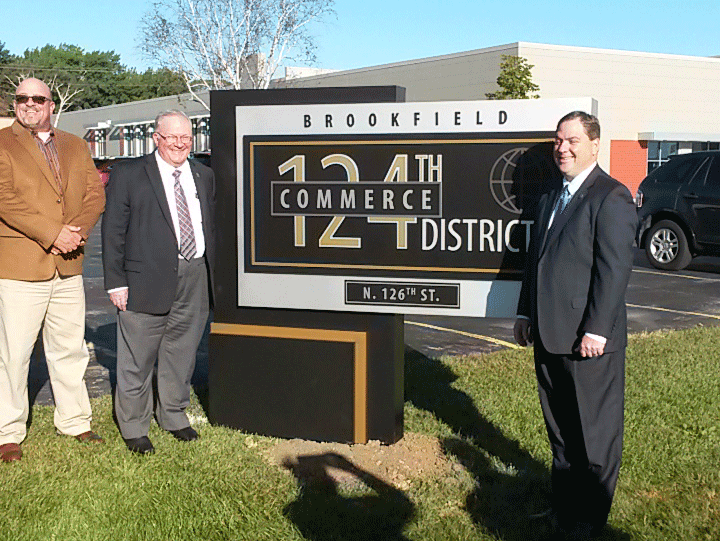 On September 18, 2015, the city of Brookfield unveiled the signage for the 124th Commerce District. 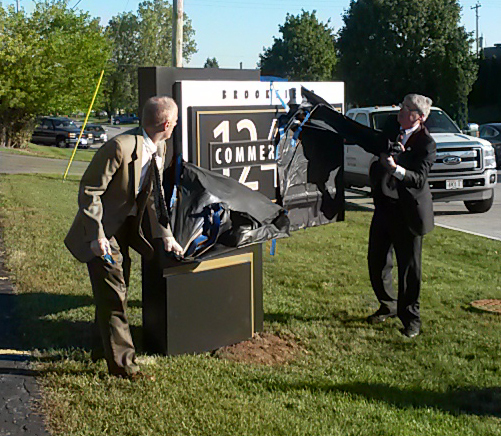 Brookfield Mayor Steve Ponto and County Executive Paul Farrow attended to commemorate the event. 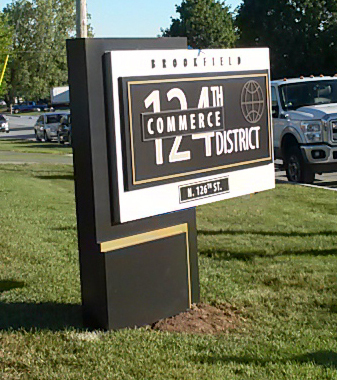 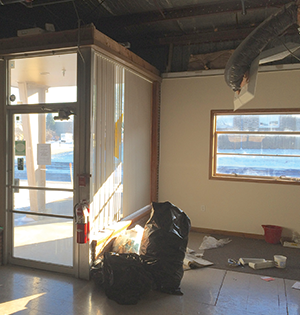 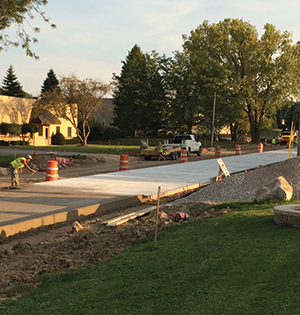 360 Direct is proud to be a member of this district and provide to the revitalization of the area.